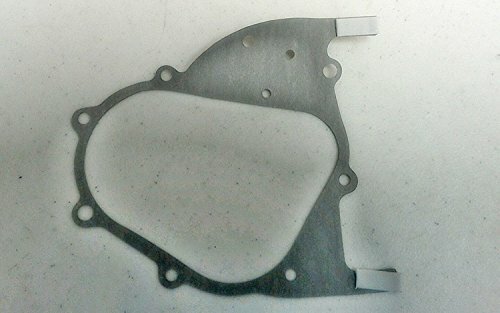 scooter Gear Box Gasket for GY6 157QMJ Engine 150cc Gas, Go-carts, ATV by scooter at Joes V Cycle. MPN: Scooter. Hurry! Limited time offer. Offer valid only while supplies last.